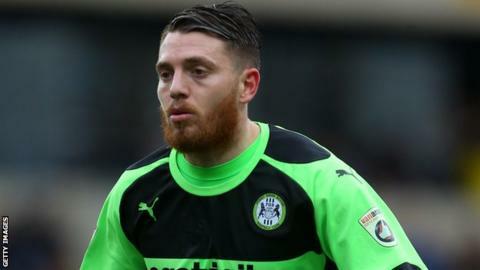 Forest Green Rovers midfielder Sam Wedgbury has signed a new one-year contract with the National League side. He made 38 appearances this season but missed the play-offs after suffering a serious knee injury last month, which will keep him out until next year. "I want to thank the chairman for being so good with me - all of the staff and the new gaffer coming in," he said. The Gloucestershire club, now managed by Mark Cooper, were beaten by Grimsby last weekend in the promotion final.